KUALA LUMPUR (Nov 14): ACE Market-bound Kejuruteraan Asastera Bhd said today that the public portion of its initial public offering (IPO) has been oversubscribed by 57.33 times. The electrical and mechanical engineering firm said in a Bursa Malaysia filing that a total of 9,998 applications for 933.28 million shares were made by the Malaysian public for the IPO, against 16 million shares available. Meanwhile, the eight million shares available for directors, eligible employees and contributors of the firm’s success, were also fully subscribed. Similarly, its private placement of 56 million shares and 32 million offer shares to institutional and selected investors have been “fully allocated and placed out”, the filing added. “Pursuant to the private placement, 88 million placement shares have been allocated to a total of 27 selected investors,” the company said. In total, Kejuruteraan Sastera is raising RM20 million via the listing of 112 million shares under the IPO, comprising 80 million new shares and offer of 32 million existing shares at 25 sen apiece. The issue price represents a price-earnings ratio (PER) of 12.2 times its earnings per share (EPS) for its financial year ended Dec 31, 2016 (FY16). Of the proceeds raised from the IPO, 58% will be allocated for working capital, including tender deposits, tender bonds and on-site expenses; 17% for listing expenses; and 12.5% for capital expenditure. Another 3.4% will be used to establish a new office in Johor Bahru and Kuala Lumpur. 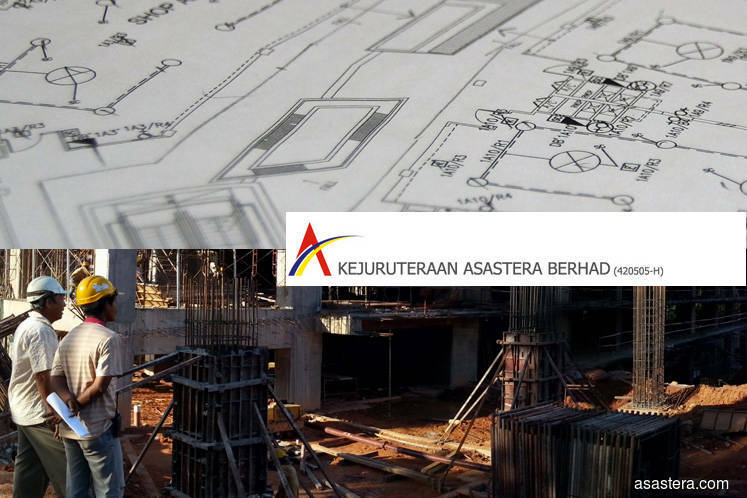 Kejuruteraan Sastera is slated to list on Bursa Malaysia’s ACE Market on Nov 7.